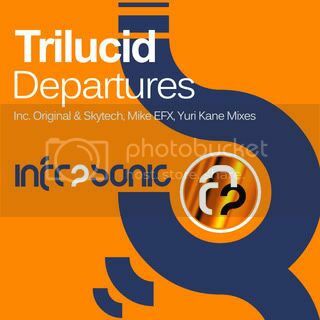 Infrasonic favourite Andy Tau supplies release number 16 on the InfraProgressive imprint with Departures. Over the last 12 months Andy has become one of our most consistent performers and this is the reason why. Again he shows us how it is done with another ultra stylish original under his Trilucid guise. Polish duo Anguilla Project headline the package under their Skytech alter ego. After taking a break from their uplifting material over the last year the guys have created some of their best work under this new brand and they do it again with another big room remix. Massive! Two more debutants complete the package. 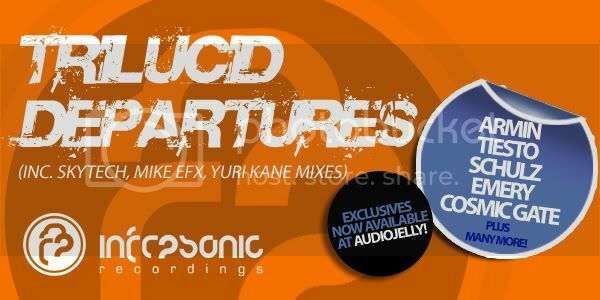 The first from American producer Mike EFX with his own unique slant on things and the second from up and coming Russian producer Yuri Kane.